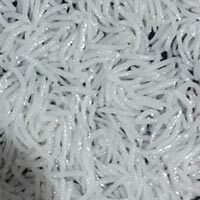 We are engaged in making available Long Grain Steam Basmati Rice . It is completely free from all kinds of impurities like dust and stones. Buyers can obtain it at nominal rates from us. 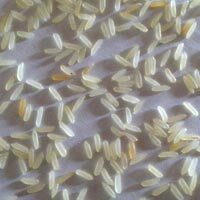 Our company is amid the A-listed firms, known for manufacturing, exporting and supplying of Parmal Raw Non Basmati Rice in Punjab, India. 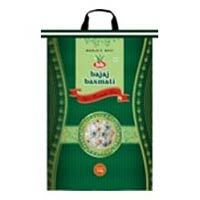 Our Parmal Raw Non Basmati Rice comprises broken rice and brown rice has garnered acclaim owing to its excellent taste, aroma, and quality. Buyers can procure it in retail or bulk at reasonable prices, from us. Customers can avail from us Parmal 11 Steam Rice . The Parmal 11 Steam Rice is greatly demanded owing to its impurity free nature and higher nutritional value. Our Parmal 11 Steam Rice is free from adulterants and fillers. Thus, Parmal 11 Steam Rice can be used immediately after delivery. 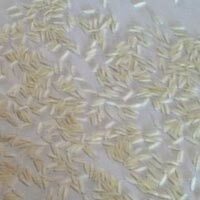 Customers can avail Parmal 11 Steam Rice in different quantity packaging. 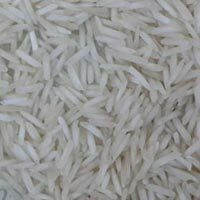 We are one of the prominent names engaged in manufacturing, supplying and exporting Parmal 11 Parboiled Rice . 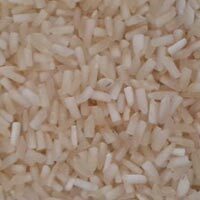 The Parmal 11 Parboiled Rice, which we offer is, finely processed and free from impurities such as husk, stones and others. Parmal 11 Parboiled Rice is adulterant free, which guarantees its purity. 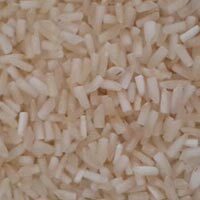 We offer Parmal 11 Parboiled Rice in different packaging material. 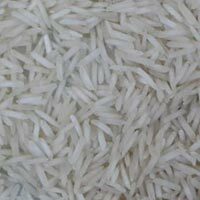 Get in touch with us for excellent quality Broken Parmal Raw Basmati Rice . The rice we make available undergoes numerous quality-tests based on different parameters before the final dispatch. One can obtain it at competitive rates.